FD30 minute fire rated doors from Jeld-wen, JB Kind, XL Joinery, LPD Doors and Deanta are available in various styles and finishes. 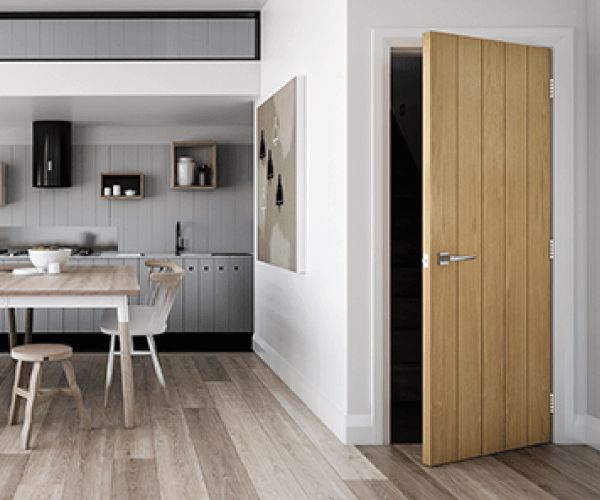 Whether you are looking for Oak, Primed or Moulded door options, you will find the perfect selection here to choose from. These White Oak FD30 doors combine function and safety with a stylish, slim line finish. They have a 30 minute fire rating and are 9mm narrower than typical fire doors, which makes these doors perfect for anyone wanting to upgrade to fire doors without the hassle of changing door frames. Available in traditional and contemporary designs, all doors are supplied unfinished for site decoration as standard. FD30 minute fire rated doors from Jeld-wen, JB Kind, XL Joinery, LPD Doors and Deanta are available in various styles and finishes. 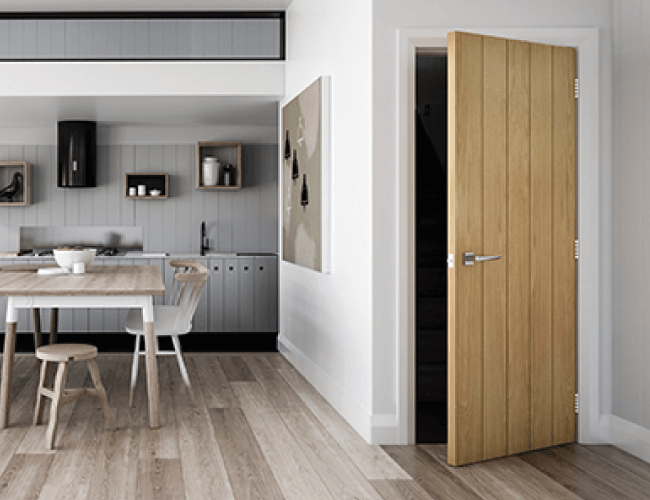 Whether you are looking for Oak, Primed or Moulded door options, you will find the perfect selection here to choose from.